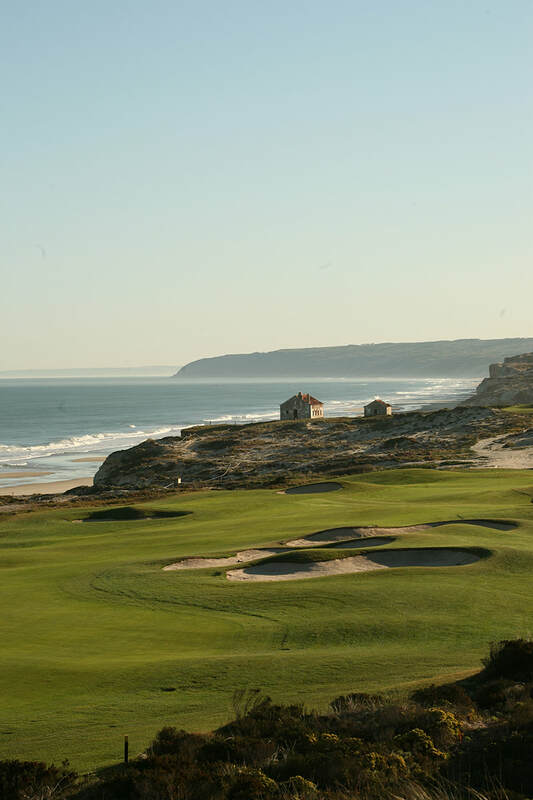 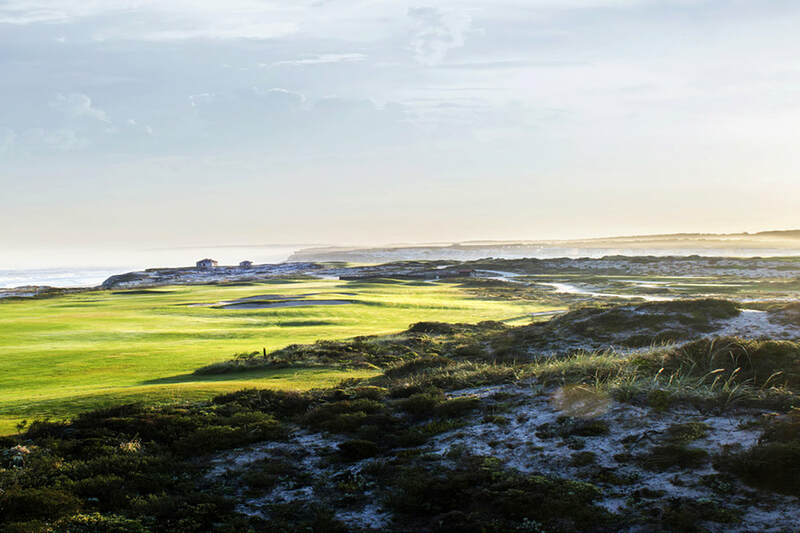 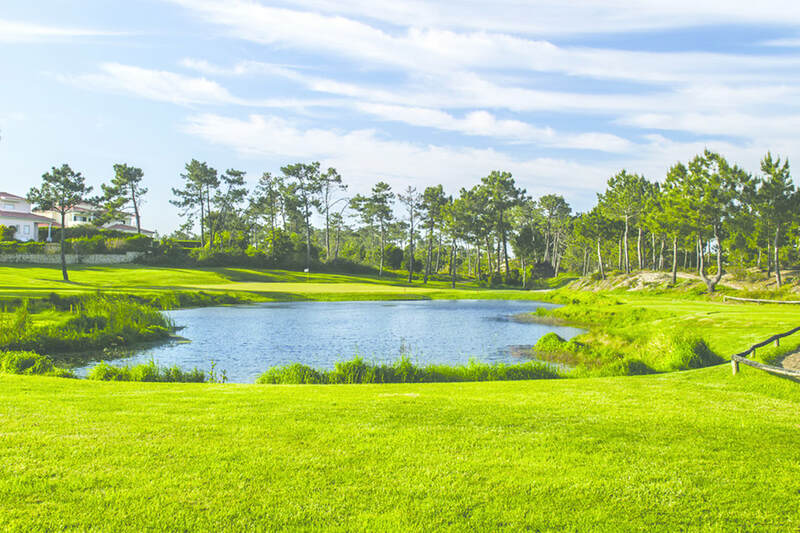 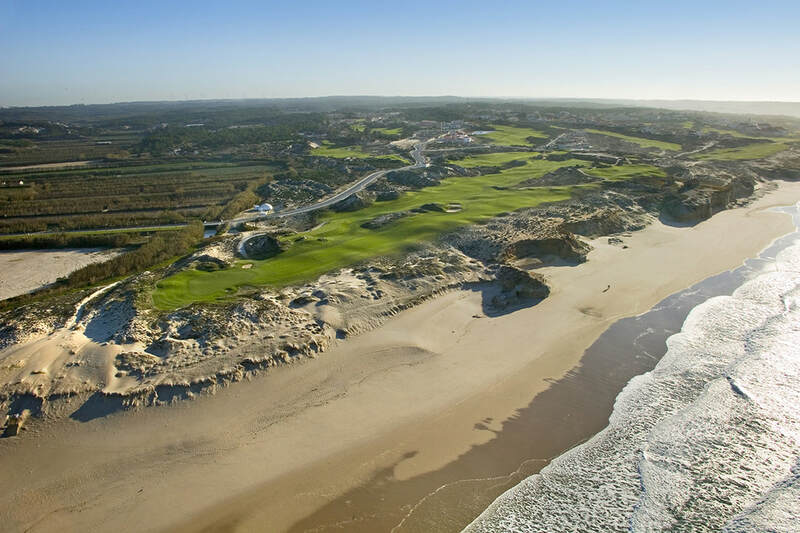 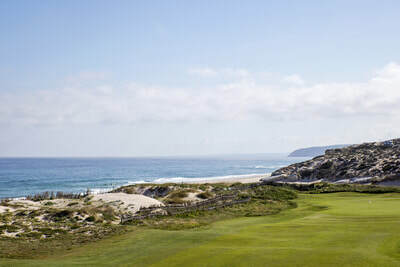 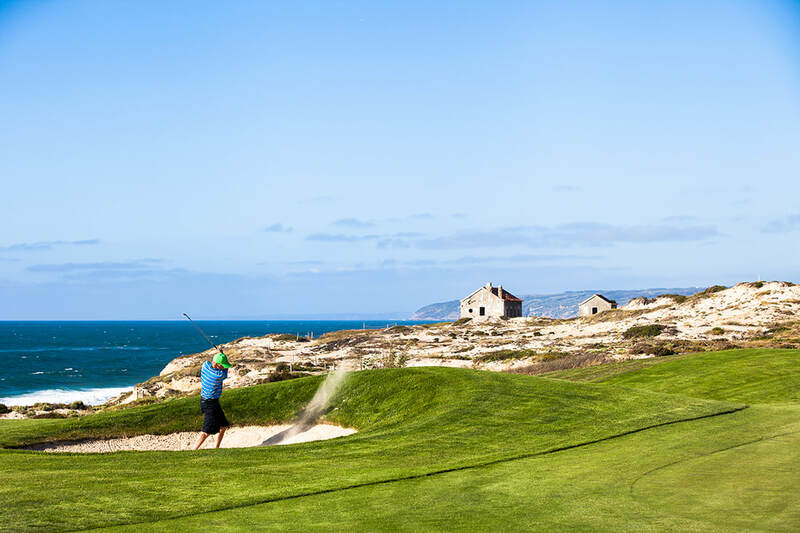 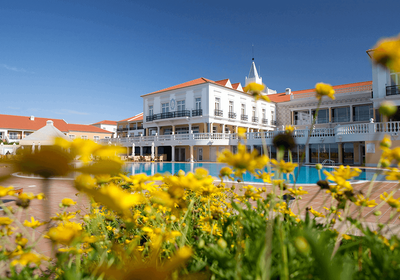 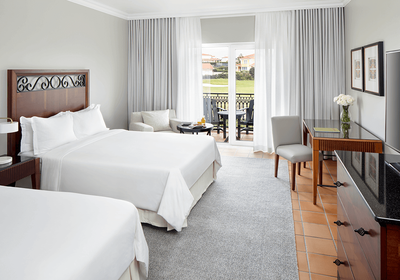 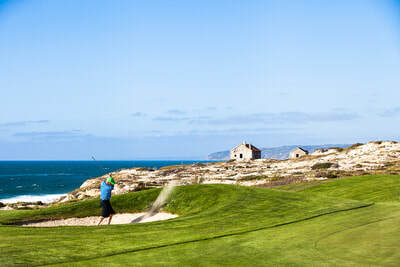 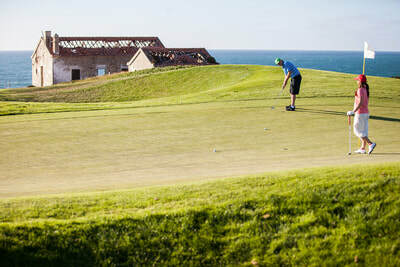 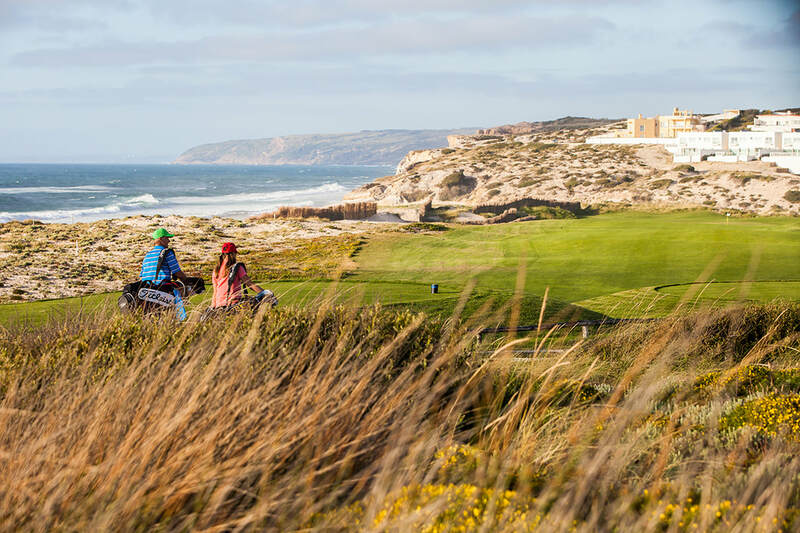 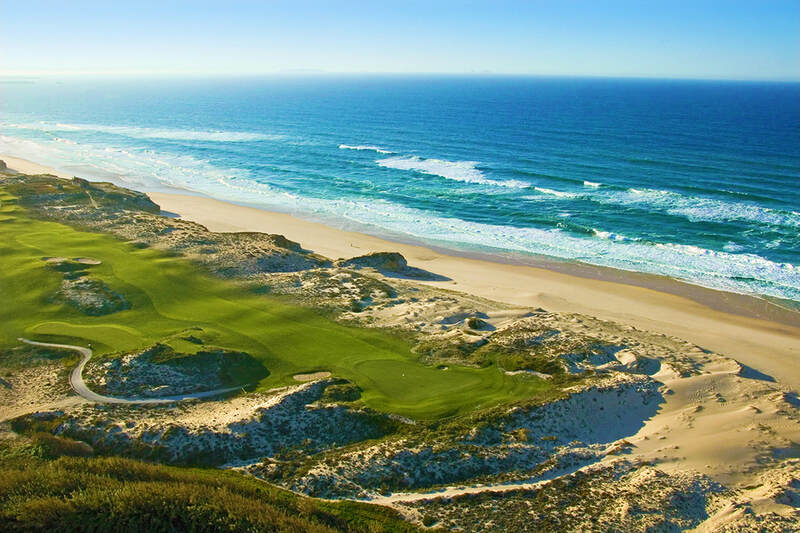 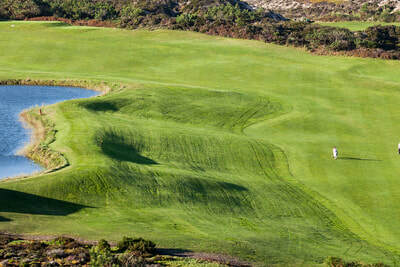 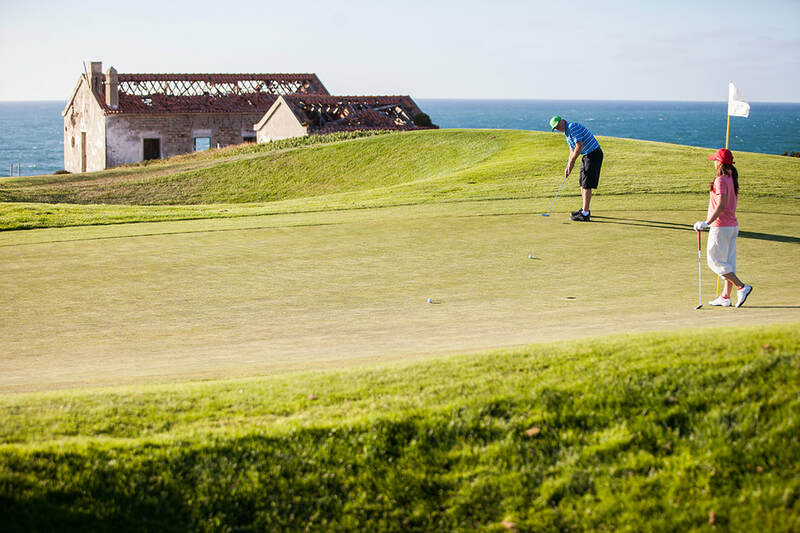 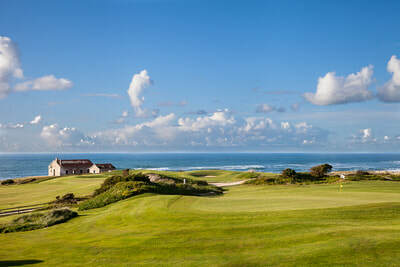 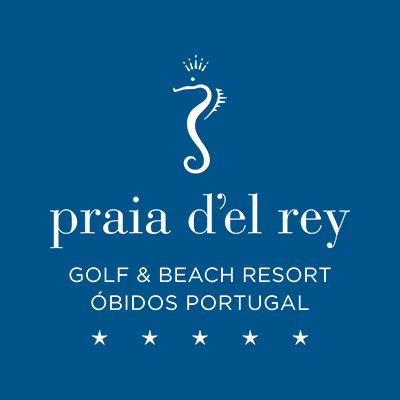 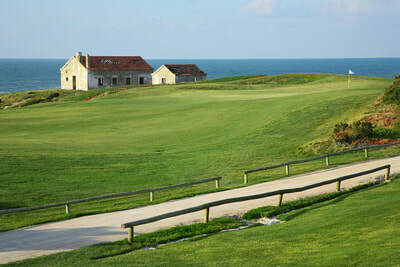 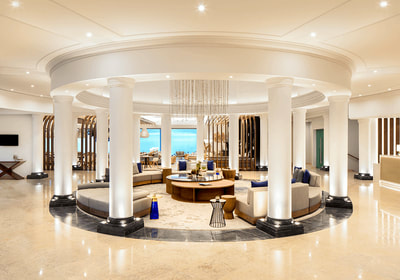 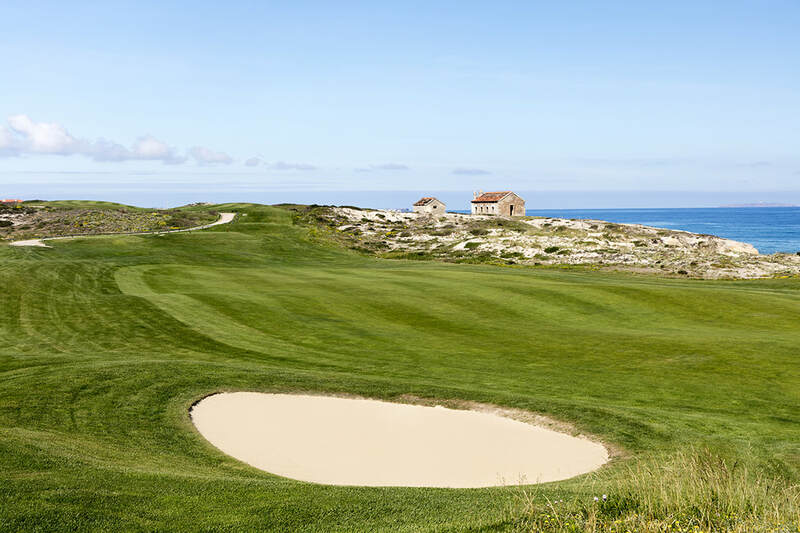 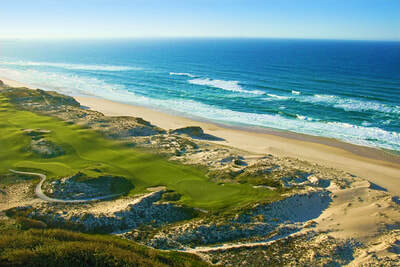 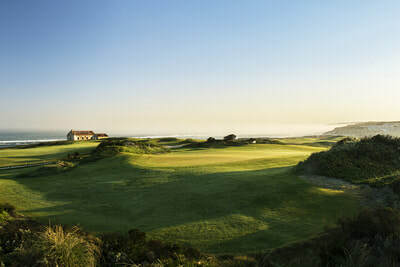 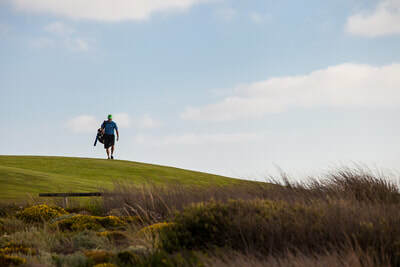 The Praia D’El Rey Marriott Golf & Beach Resort is the first 5 star luxury resort hotel in Western Portugal, only 50 minutes drive north of Lisbon and set within a region of great natural beauty and outstanding cultural and historic importance. 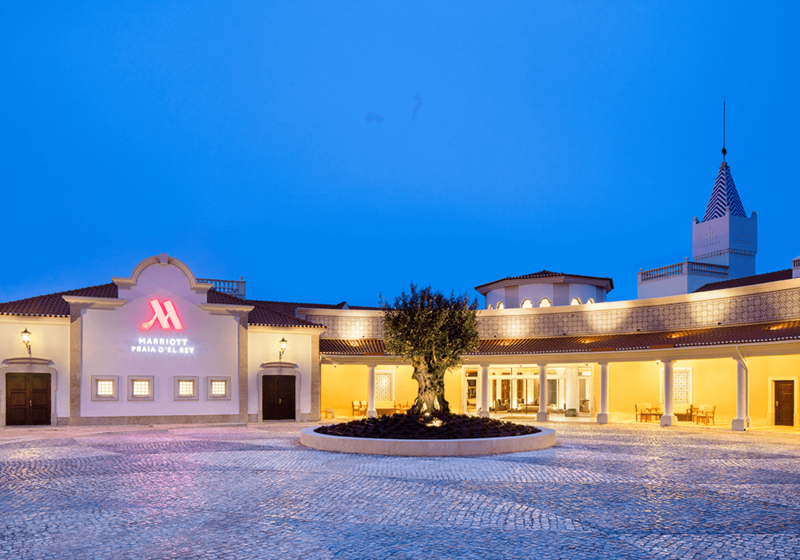 Nearby, the medieval town of Óbidos is considered by many the most beautiful of Portugal’s historic towns and villages. 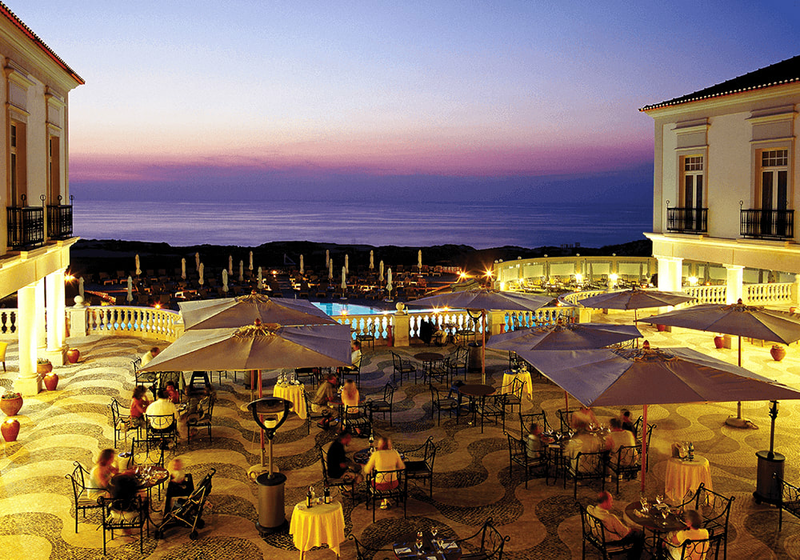 Located on a 220 hectare area on the cliff, with privileged views of the coast Atlantic white sand beaches , you can enjoy a tranquil atmosphere and wonderful views over the Atlantic Ocean. The Marriott Resort Praia D’El Rey is the ideal venue to host any type of event. Whether you are organizing business meetings, team-building events, product launches or weddings and social functions, you can enjoy the tranquil surroundings and wonderful views of the Atlantic Ocean from this Resort.